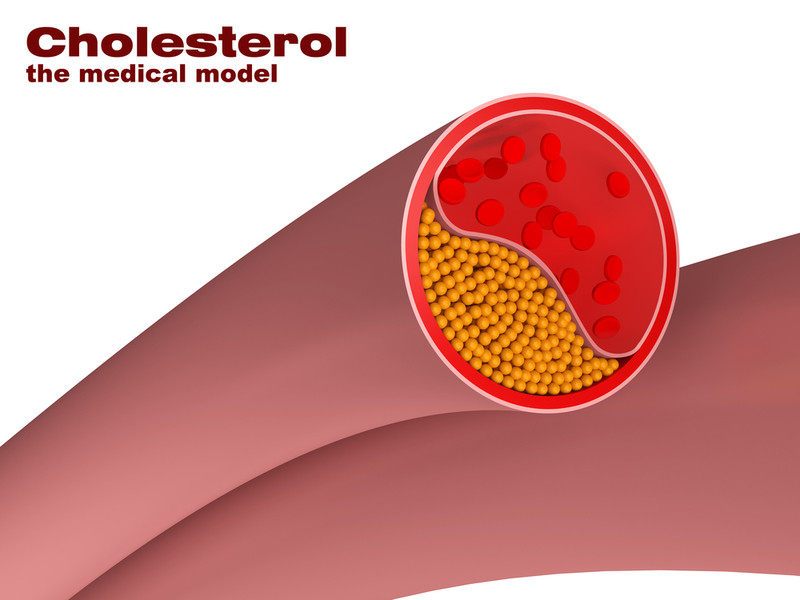 Even though there is abundant evidence that people with low protective HDL cholesterol are at risk for heart attacks, a large new study refutes this myth. People with high HDL in this study of 70,000 people had a much lower incidence of heart attacks, but people with a genetic defect in producing HDL and had a low level in this study did not have an increased incidence of heart attacks. Thus, HDL by itself is not protective for heart attacks. People with low HDLs often have other associated risk factors such as obesity, type 2 diabetes, high blood pressure that might explain why low levels are associated with more heart attacks. Raising HDL may not be such a good idea and may explain why drugs that raise HDL cholesterol have increased all cause mortality and have not prevented heart attacks.